Home Afro History	Today in Afro History ! 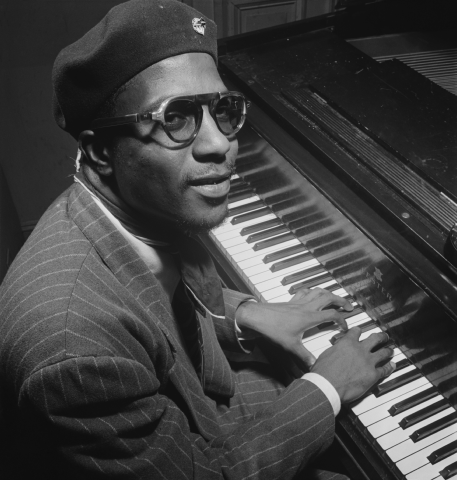 Jazz Pianist Thelonious Monk passes away in 1982. Today in Afro History ! Jazz Pianist Thelonious Monk passes away in 1982. Today in Afro History ! 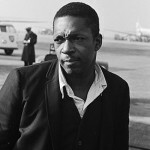 John Coltrane and Thelonius Monk perform together in concert at Carnegie Hall in 1957 ! Today in Afro History ! 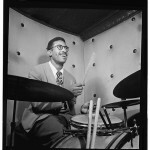 Jazz Legend Max Roach passes away in 2007. Today’s Afro Birthdays ! 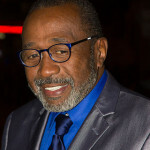 Actor/Singer/Dancer, Ben Vereen ! 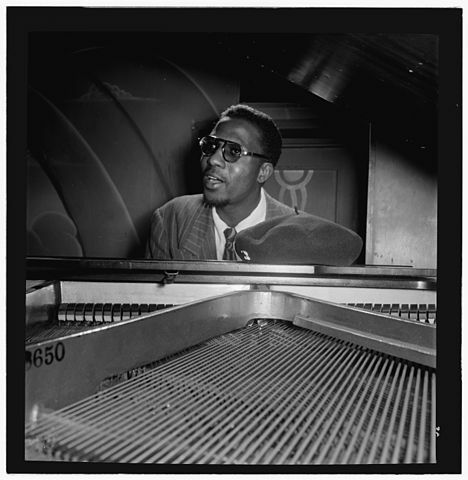 Jazz pianist, Thelonious Monk ! MLB player, Andrew McCutchen ! NFL player, Geno Smith ! 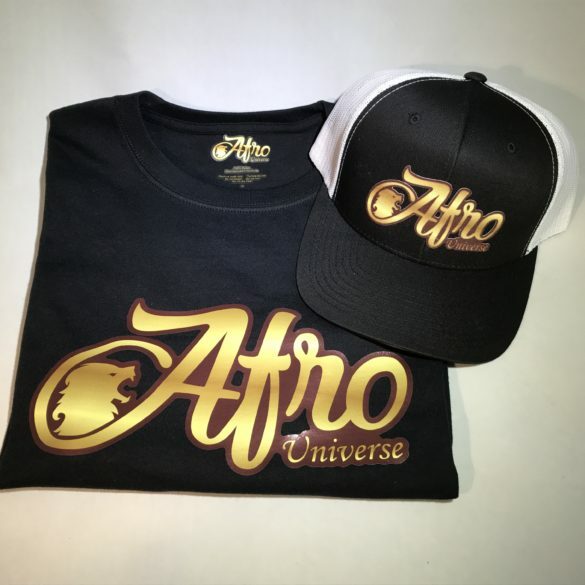 Singer, Mya ! Today in Afro History ! Sgt. 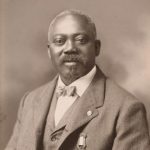 William H. Carney becomes first Afro American to receive the Congressional Medal of Honor in 1900 ! Today in Afro History ! 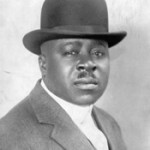 Robert S. Abbott publishes Chicago’s first Afro newspaper “The Chicago Defender” in 1905 ! Moneta Sleet wins Pulitzer Prize for Feature Photography in 1969 ! Today in Afro History ! 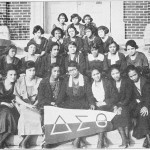 Delta Sigma Theta Sorority founded at Howard University in 1913 ! Today’s Afro Birthdays ! NBA Legend, Michael Jordan ! NFL Legend, Jim Brown ! Singer, Chante Moore ! 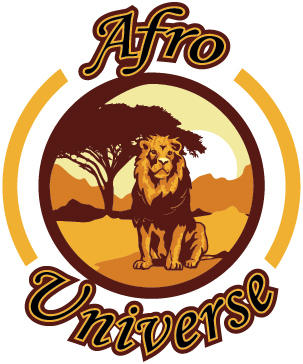 Activist, Huey Newton !